On the evening of August 19, the Donetsk team held a training session at the base in Vynnyky. 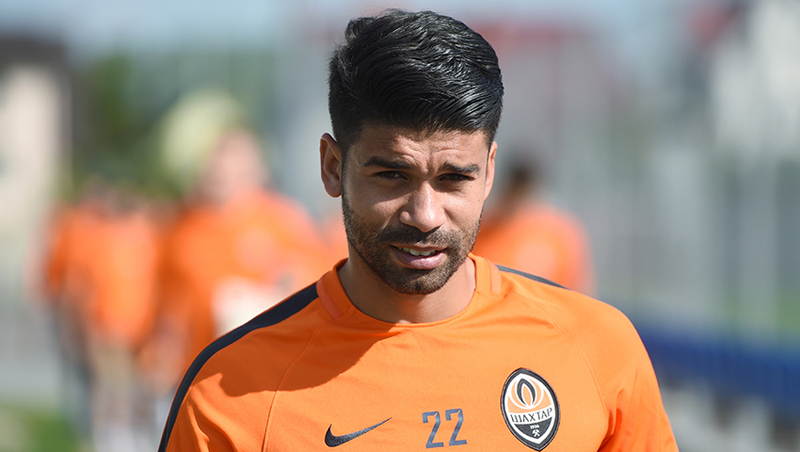 Paulo Fonseca divided the team into group. The players who took part in the game with Istanbul Basaksehir had a light program, focusing on recovery. The rest of the team had a 90 minute session. The Orange-and-Blacks have another session planned for tomorrow morning. You can buy a Pitmen's kit in our online store.